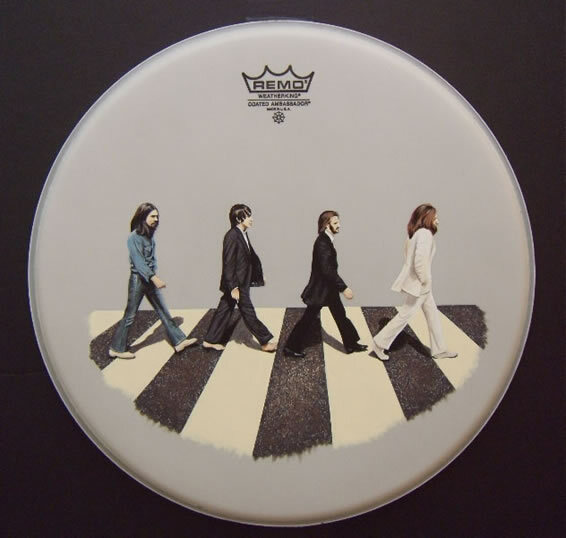 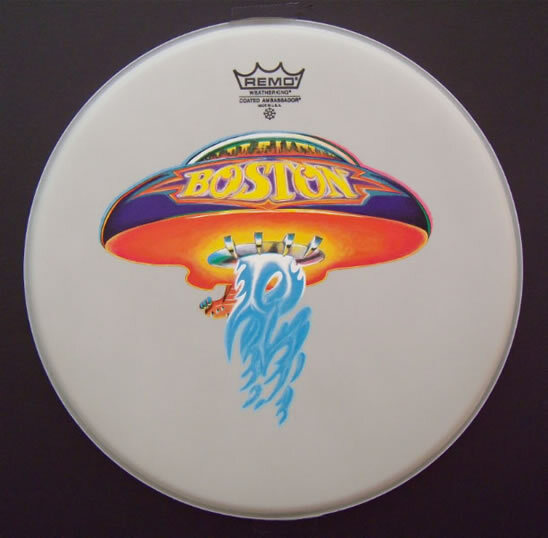 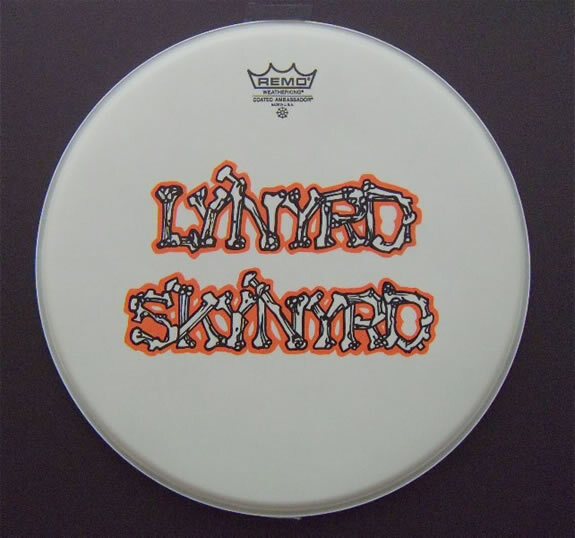 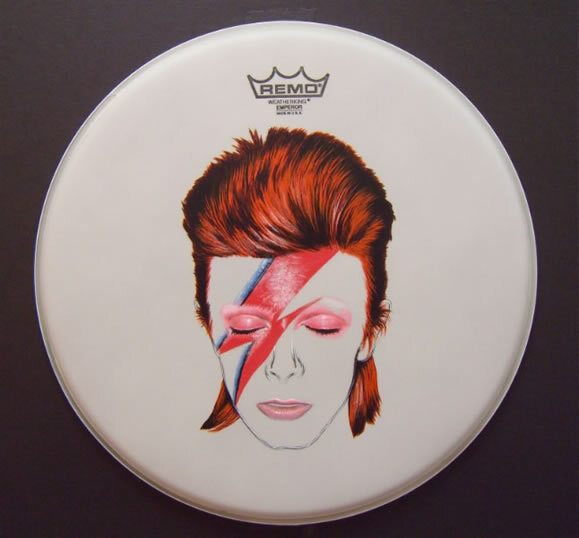 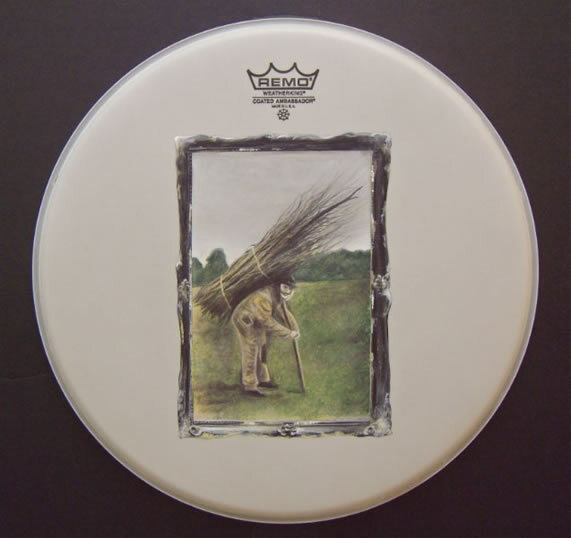 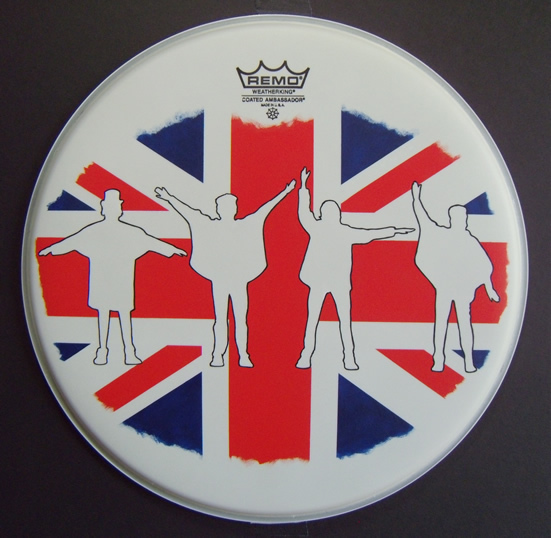 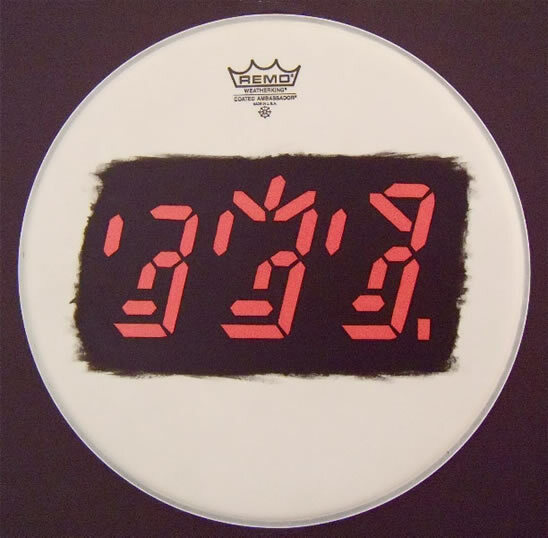 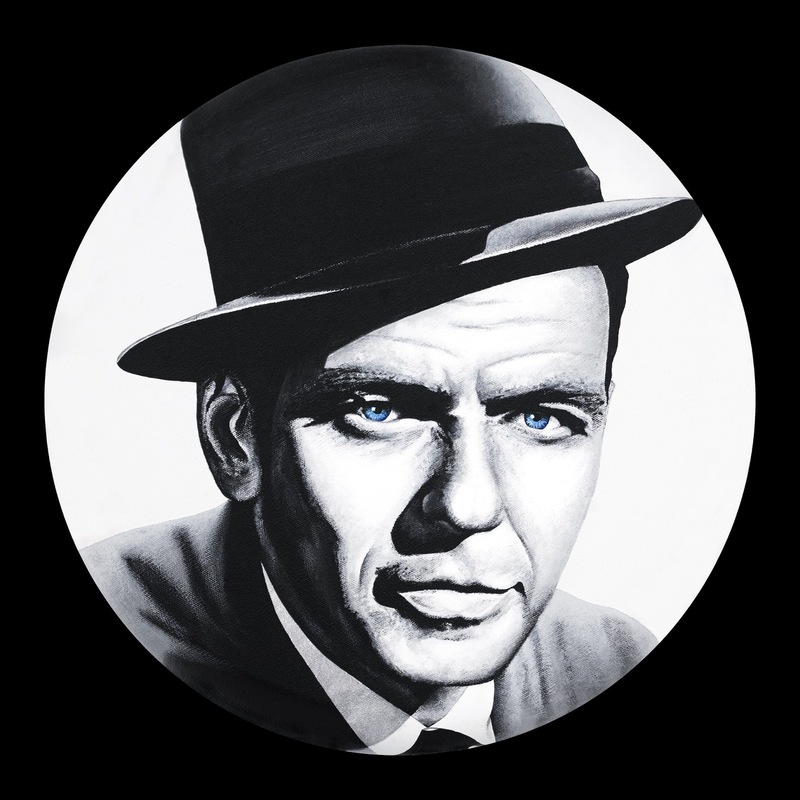 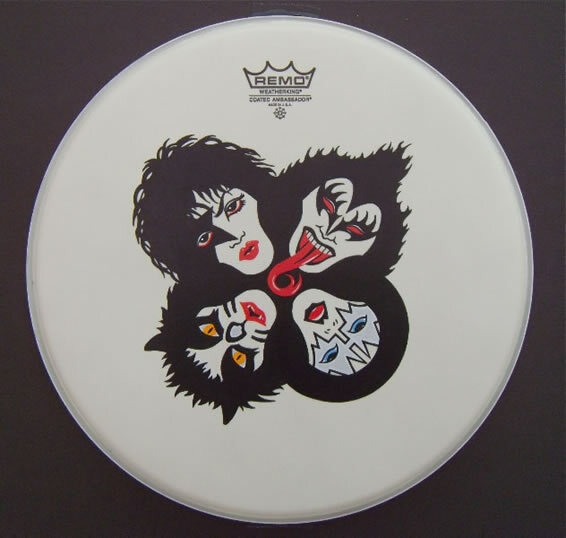 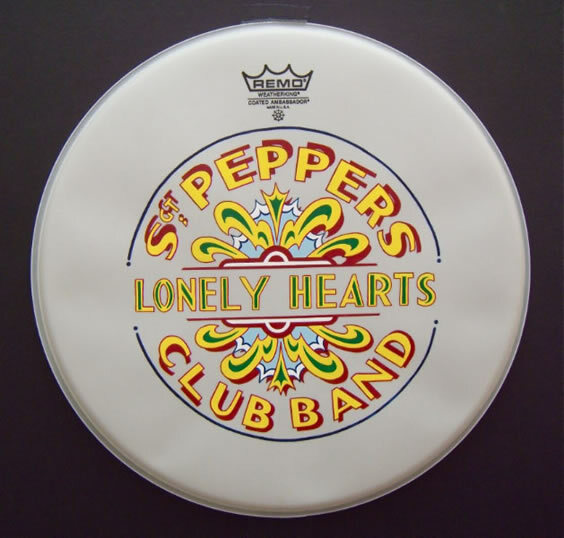 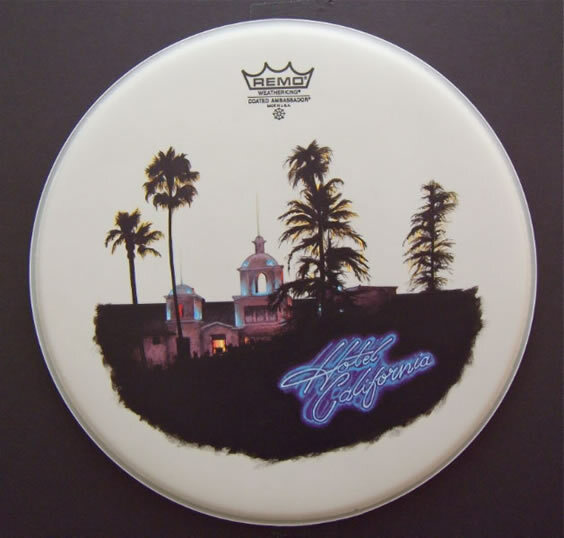 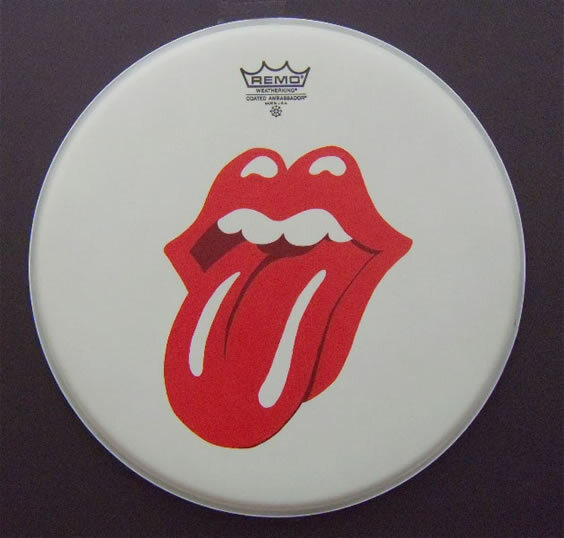 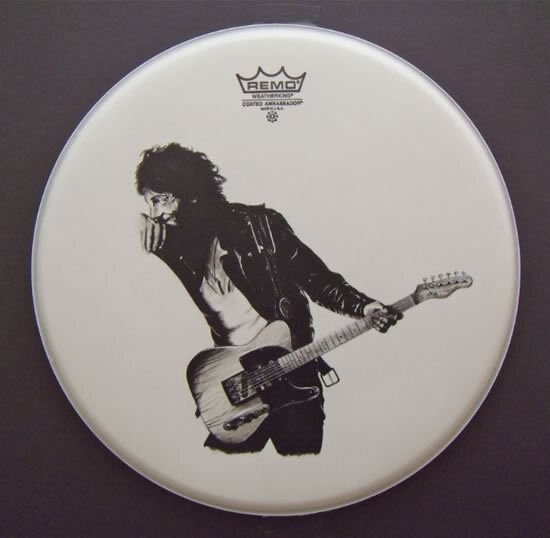 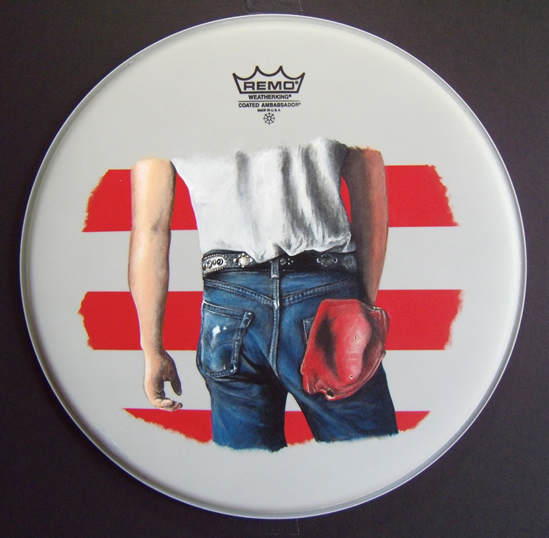 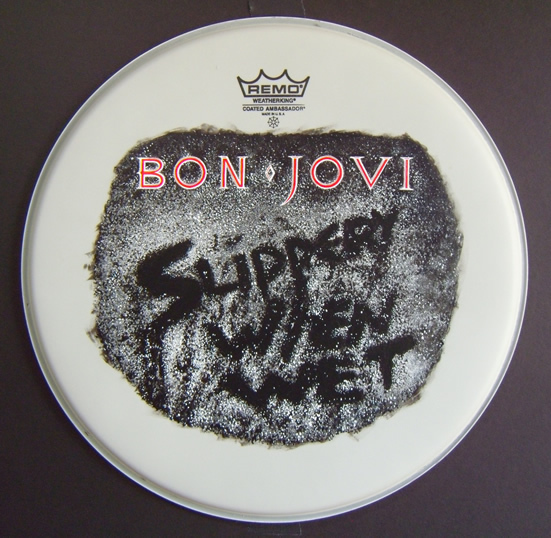 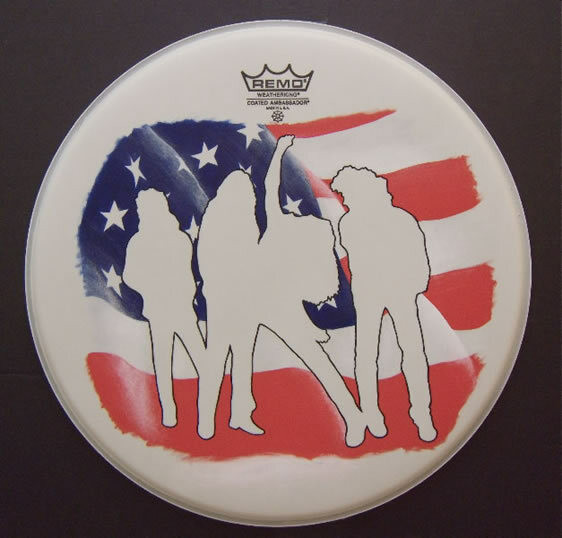 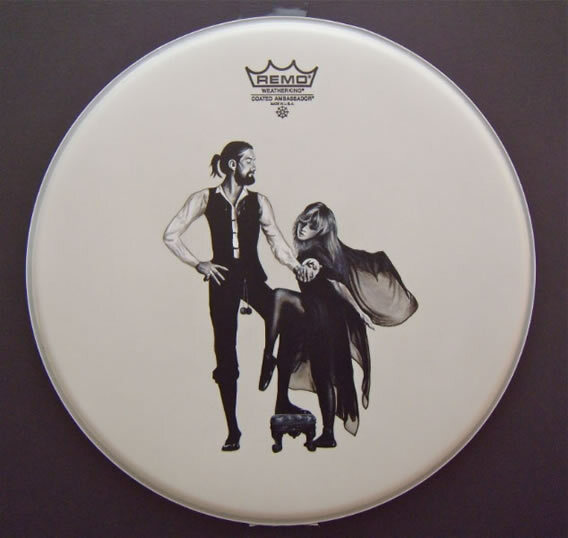 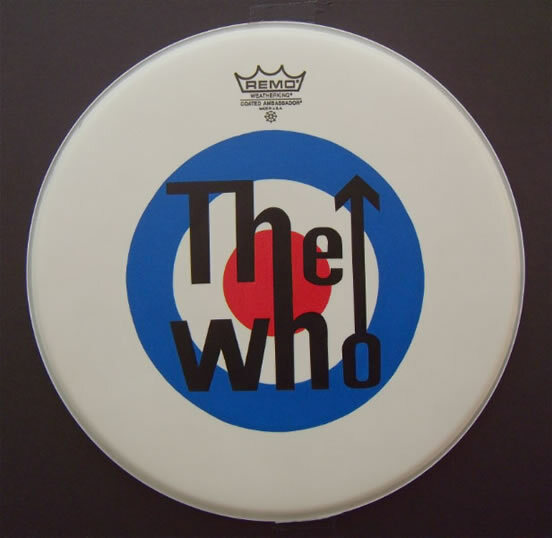 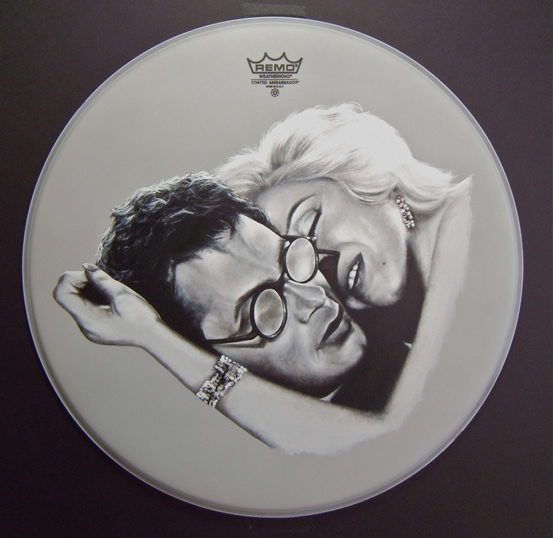 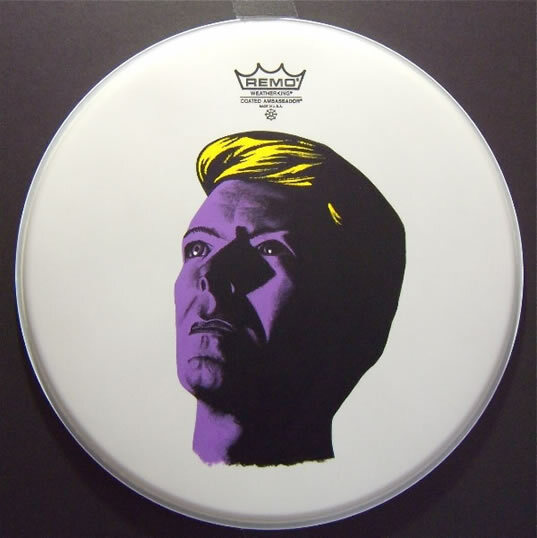 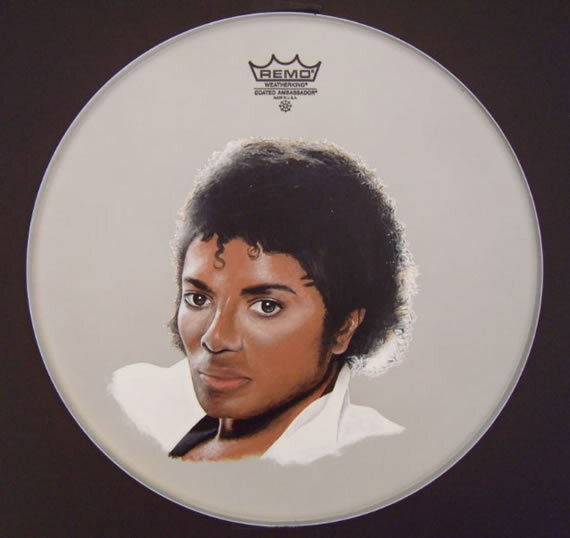 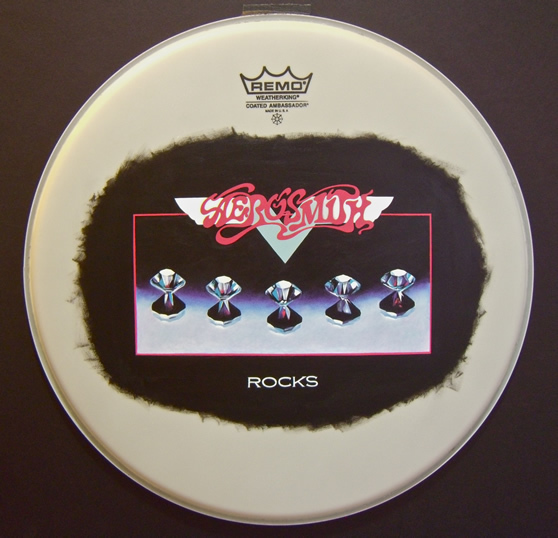 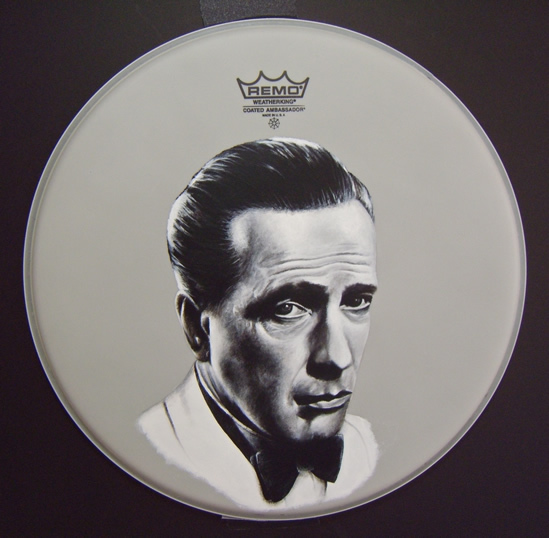 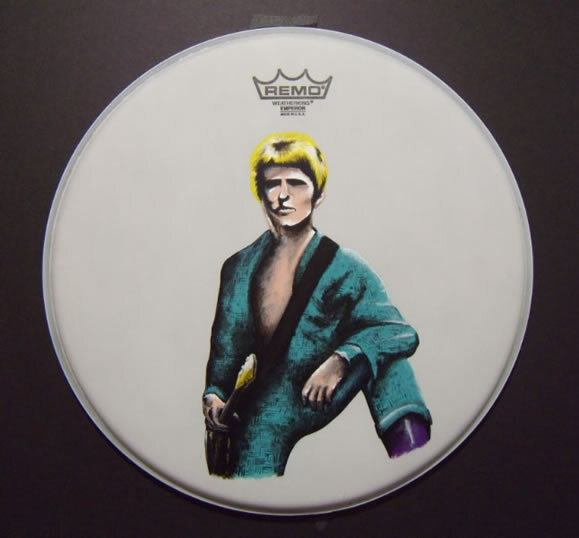 In conjunction with a 20 year music equipment endorsement with Remo drumheads, Michael has created a unique body of work, painting on white coated Ambassador drumheads. 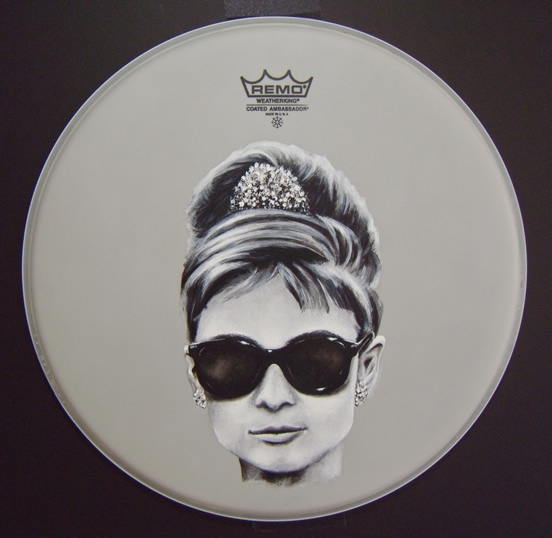 These one-of-a-kind paintings will not be reproduced in any way. 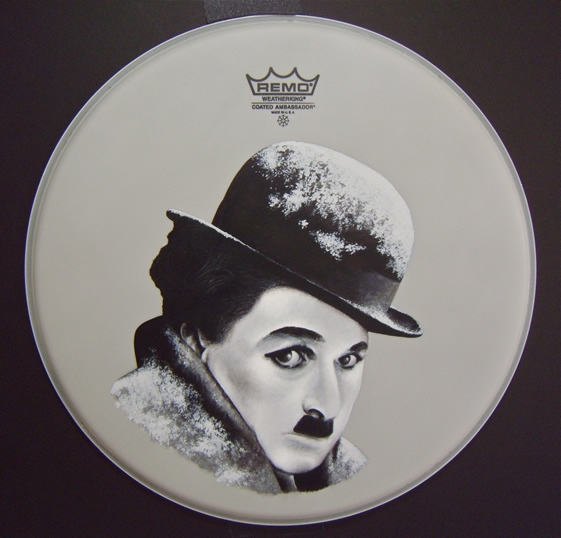 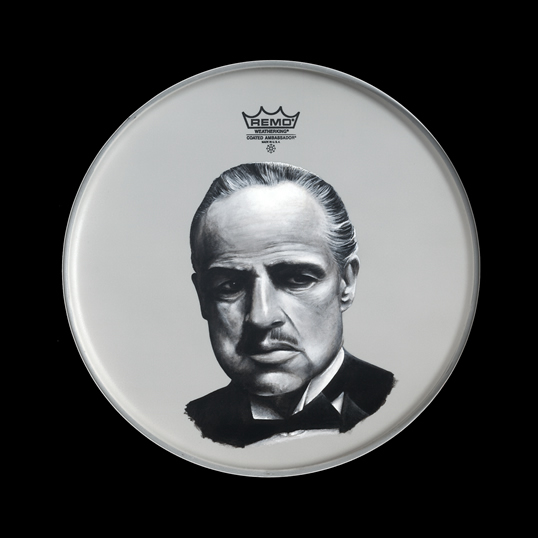 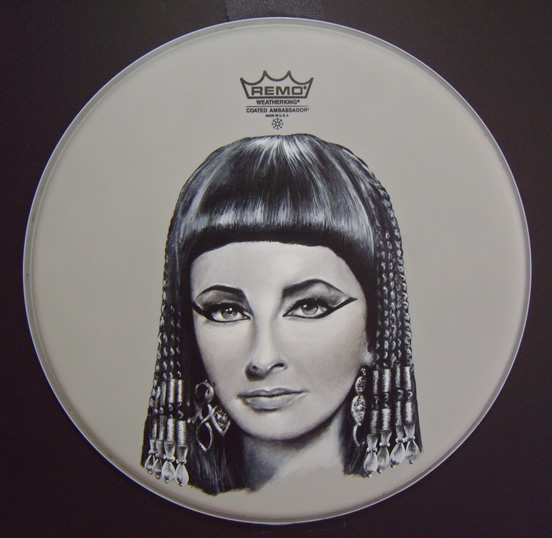 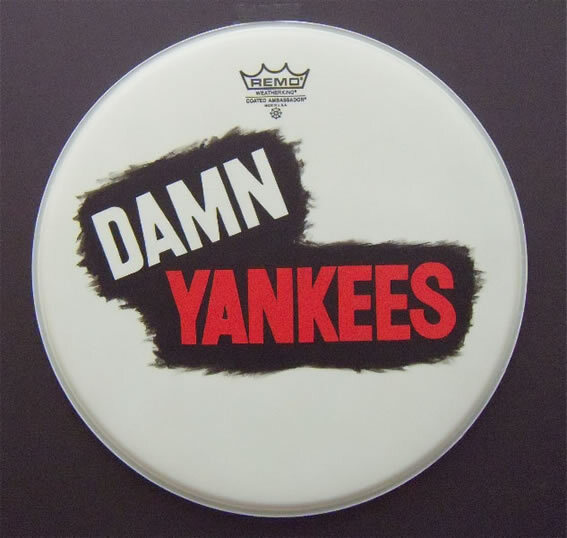 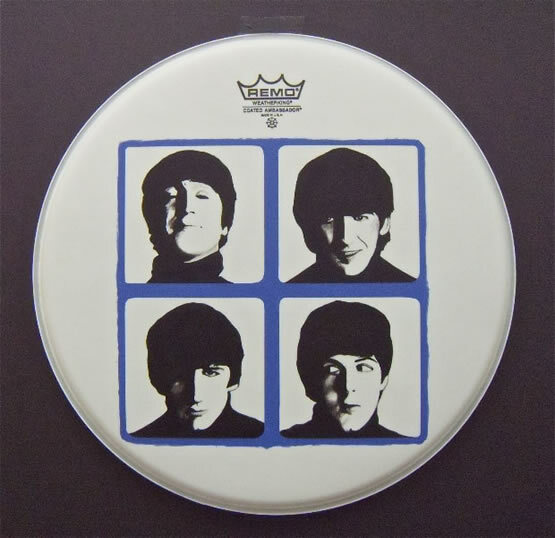 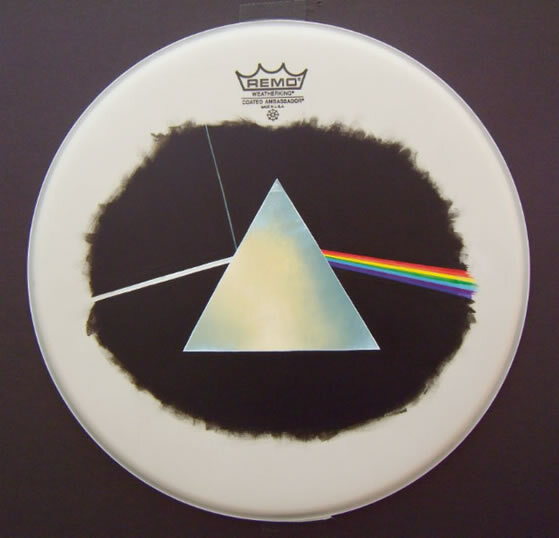 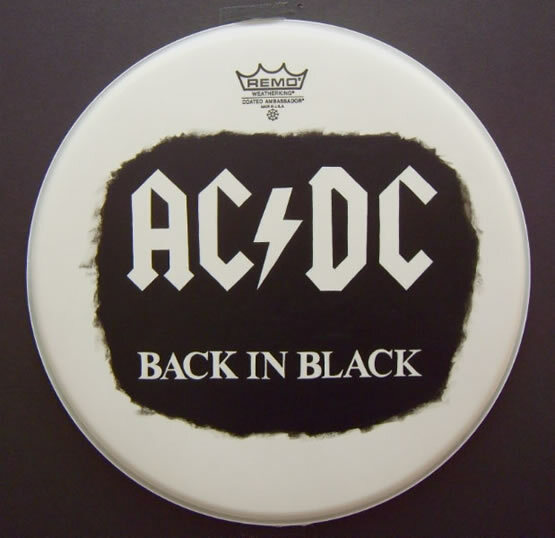 To inquire about availability of any of these drumheads, please contact Wentworth Gallery.